The Lodge offers studio, one and two bedroom apartments for rent in Denver, Colorado. You can feel at home in one of our upgraded apartments. Our kitchens have stainless steel appliances, electric stove tops, and microwaves. 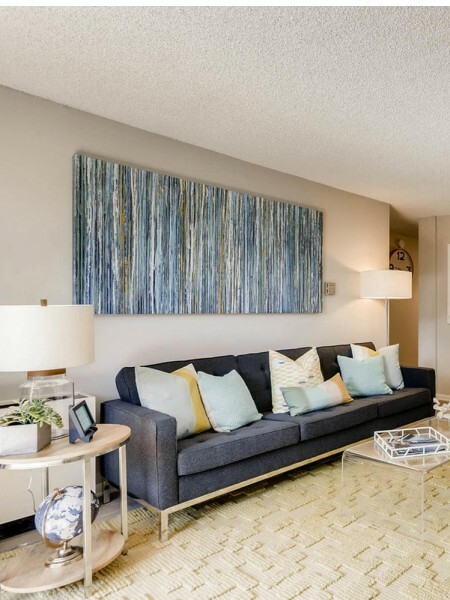 From our smallest studio apartment starting at 473 square feet to our larger two bedrooms at 933 square feet, we are confident you will find an apartment that will fit your needs. We invite you to scroll through our photo gallery and see the luxury that could be yours. The Lodge offers so much more than just a place to live. We offer an outdoor swimming pool and sundeck where you can relax and soak up the sun and our 24-hour fitness center that includes treadmills, free weights, multiple weight machines, and a punching bag. At The Lodge, we try to give our residents the best place to live. Some of the conveniences we offer as a pet friendly community is a bark park, where your furry friends can run around. We also offer short term leases that allow you to have the convenience you need. Through our resident portal, our residents can pay their rent regardless of what time it is, so when you have had a busy day and can’t get to the office before we close, you can pay your rent from the convenience of your own home. 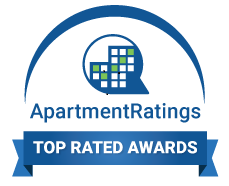 We invite you to tour our luxury apartments in Denver, Colorado.